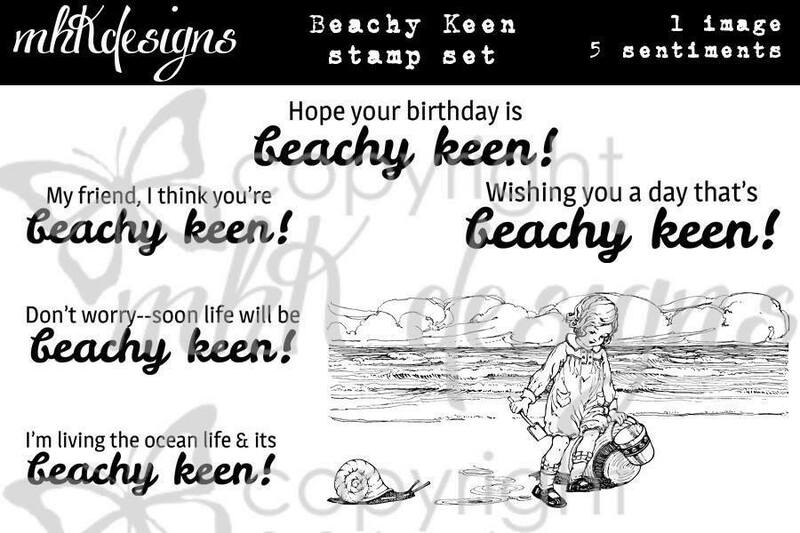 Crafter's Castle: MHK Designs "Beachy Keen"
This card features the image from the "Beachy Keen" digital stamp set. I just love that image! 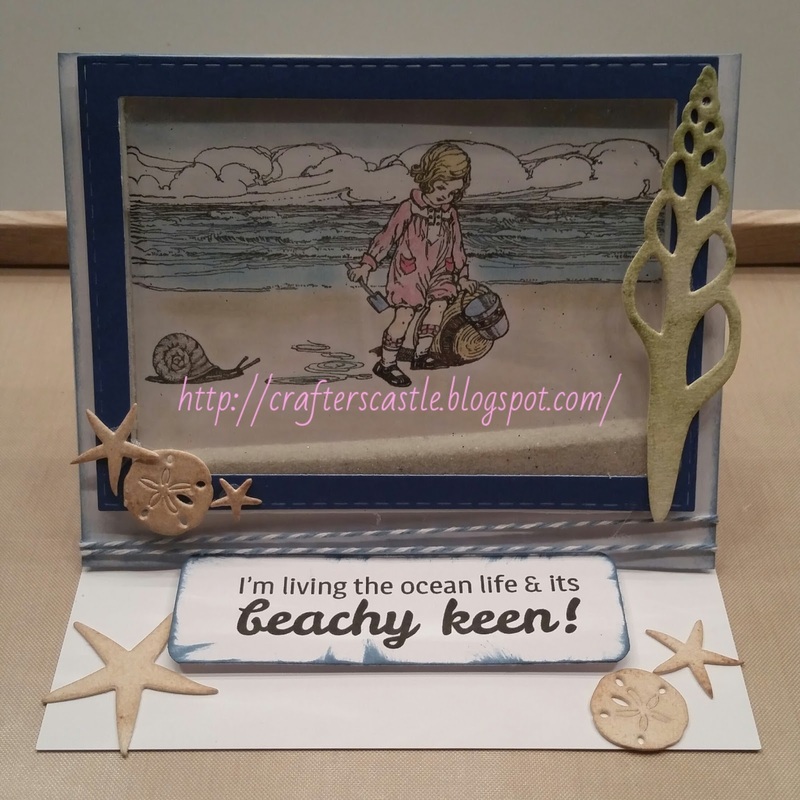 This is an easel shaker card and that is actually sand in it ... perfect for the beach scene. The image was colored with colored pencils and chalk. 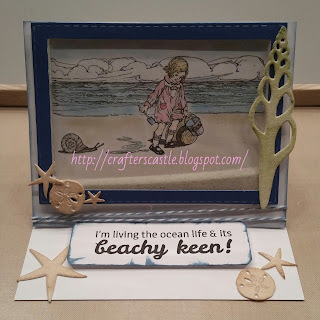 The added beach embellishments were made with a Cuttlebug and inked with Distress inks. Mynn will be choosing comments randomly from all these places after the release is over, and the authors of those comments will be our winners! So, the best way to win is to comment every day! Oh my, that is amazing, with the sand in there!! WOW!! Great job ladies!! 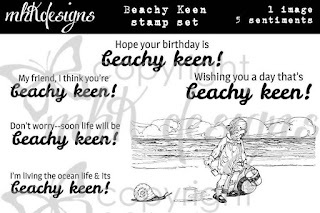 Adorable images and card. 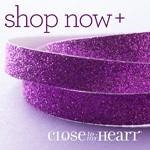 Thank you for sharing with us at The Sisterhood of Crafters. Wow,fantastic, Janie! Love the actual sand, and the picture is so adorable! Thanks for joining us at Cut it Up for our Sun & Surf challenge! What a fun scene you have created! Thanks so much for joining us at The Sisterhood’s ‘SUMMER TIME FUN’ challenge and please come back again soon! 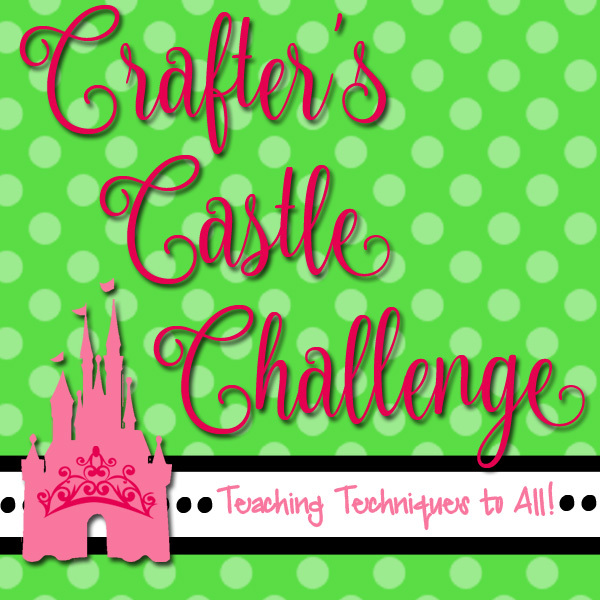 Thank you so much for linking up with us in our challenge at The Crazy challenge! Please join us, again, next time, for a new challenge and more chances to win! This is just stunning Janie! So exciting to have you as a guest designer this month, sorry I am late in commenting, I have not been at my computer much the last several days. Great design Janie! Love the die cuts! 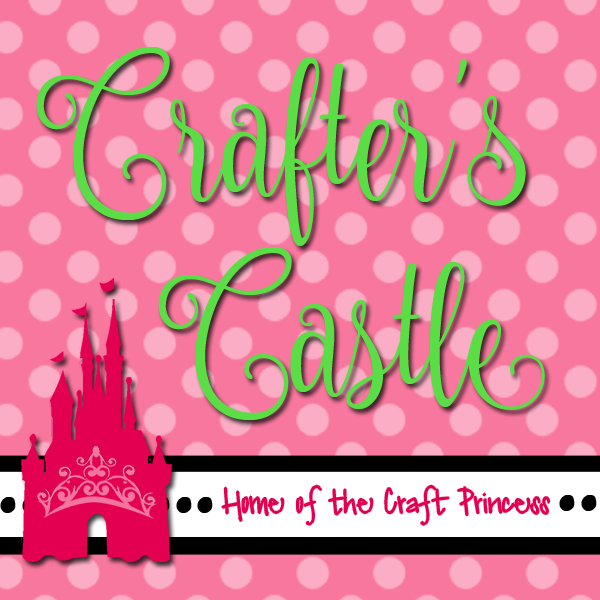 Thanks for joining us as GDT at MHKDesigns & for sharing with us at Crafty Gals Corner! What a beautiful and creative ocean scene!! Love all the die cuts with the sweet scene!! Thanks for joining us at ODBD! !